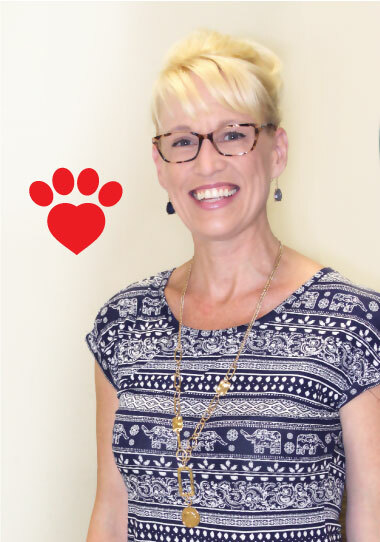 Paws 4 Love is proud to provide the Gretchen Manske Scholarship to youth in our community in loving memory of Gretchen Manske. This scholarship will be awarded on an objective and nondiscriminatory basis. Anyone is eligible to apply. The application process is filling out the Gretchen Manske Scholarship Fund form and supplying a short essay and any other information the applicant feels pertinent to the Selection Committee. The Selection Committee is made up of the Paws 4 Love Board. The donor of scholarship funds cannot take a charitable deduction for a scholarship that is earmarked for the benefit of a specific individual, not even if that individual is unrelated to the donor. Moreover, donors may not circumvent this restriction by tightly delineating the selection criteria. No scholarships may be awarded to an officer, manager or trustee of the organization, nor to a member of the selection committee. No funds may be awarded to a substantial contributor, nor to US government officials. Family members of these individuals are also not eligible to receive scholarships. Scholarship funds must be used specifically for college, universities or vocational schools. This includes tuition, class or lab fees, books and supplies. The criteria for selections are based on the student’s cumulative academic and citizenship GPA, their interest in pet therapy and their general contributions to the community as a whole. The scholarship committee has sole discretion and will make the decision on who receives the scholarships, when they are awarded and the amounts awarded.